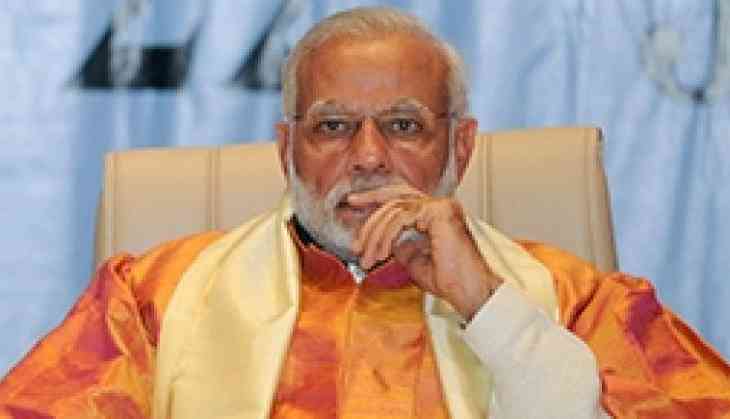 Prime Minister Narendra Modi on Sunday expressed his grief over the untimely demise of veteran Bollywood actor Sridevi. "Saddened by the untimely demise of noted actor Sridevi. She was a veteran of the film industry, whose long career included diverse roles and memorable performances. My thoughts are with her family and admirers in this hour of grief. May her soul rest in peace," the Prime Minister tweeted. A Padma Shri recipient, Sridevi passed away on Saturday night due to a cardiac arrest in Dubai, where she was attending a family wedding with her husband Boney Kapoor and her younger daughter Khushi. Meanwhile, Rishi Kapoor, Preity Zinta, Varun Dhawan and other members of the film fraternity mourned the death of the noted actress.